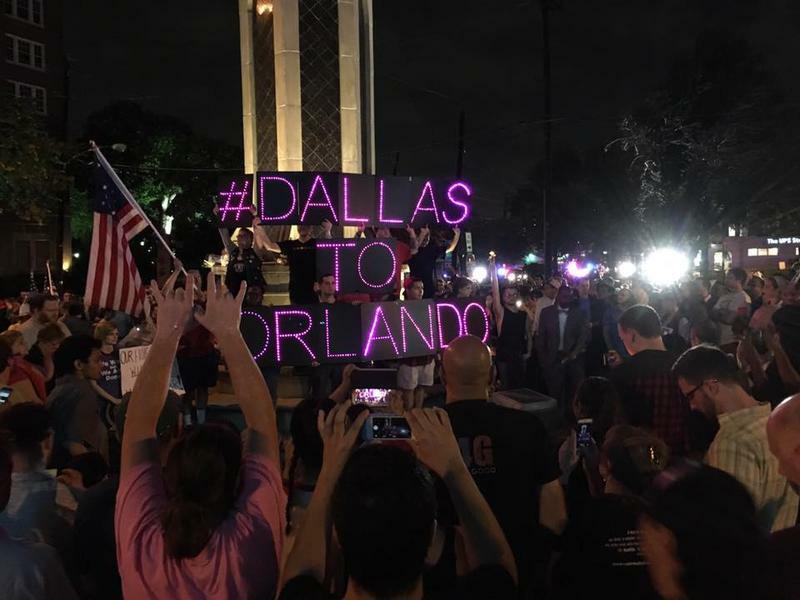 Hundreds of people attended a vigil and silent march honoring the victims of the Orlando nightclub shooting. The march ended at the Legacy of Love monument in Oak Lawn. There was a heavy police presence at last night’s vigil. Transgender woman Kathleen Sprinkle said she was thankful for the extra security, especially because Oak Lawn is home to a large gay entertainment district. Police have investigated 15 attacks in the neighborhood since last summer. DPD says it’ll boost security in entertainment districts in the wake of the Orlando attack. North Texas Muslim leaders denounced the Orlando attack and said they’re taking extra precautions at area mosques. Fort Worth police are investigating a threat made to several people yesterday at the Islamic Association of Tarrant County. Another vigil for the Orlando shooting victims will take place tonight at 7 p.m. at Celebration Community Church in Fort Worth. The FDA has approved changes to the nutrition facts label on packaged and processed food. This edition of Vital Signs explores some of the information consumers will and won’t find on the label. The top local stories this afternoon from KERA News: A police officer shot and injured a man at Dallas Love Field Friday afternoon. Police say the man and a woman were involved in a domestic dispute. 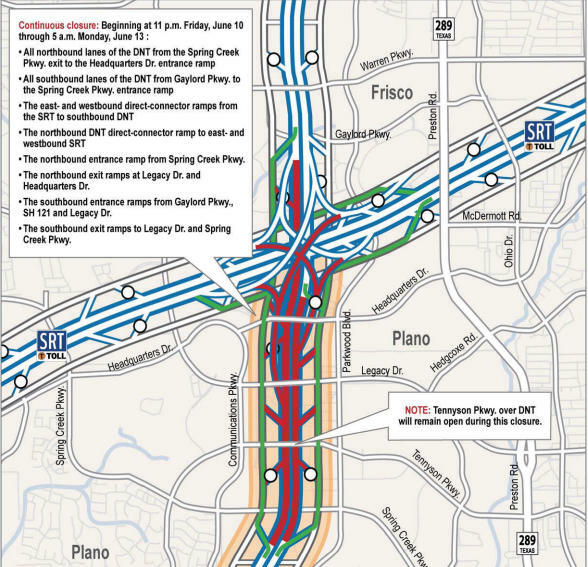 The top local stories this morning from KERA News: Parts of the Dallas North Tollway and Highway 183 will be shut down this weekend for bridge demolitions. 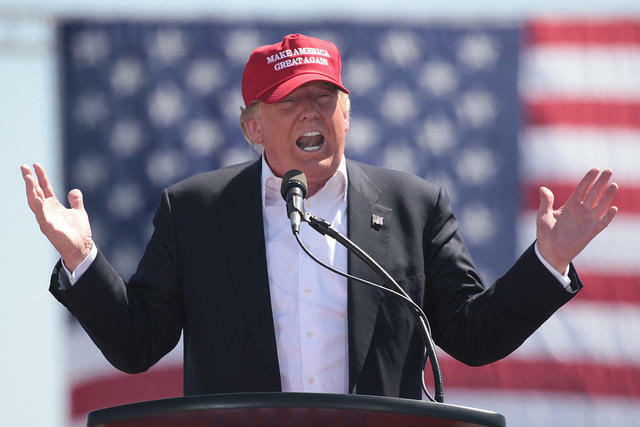 The top local stories this afternoon from KERA News: Fort Worth Mayor Betsy Price is in Mexico on a trade mission this week, and she’s been getting an earful about Donald Trump.